Decades in the making, Filipinos have been in the South of Market for over a century. 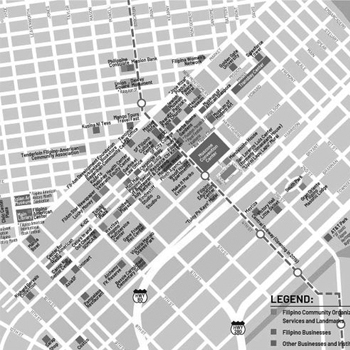 We are a historic and living cultural heritage district with ongoing new generations of migrant workers and immigrant families forming the lifeblood of the South of Market. Our struggle to make home, celebrate culture, build community and fight for economic and social justice is the story and inspiration of SOMA Pilipinas. The spirit of Bayanihan brought from the Philippines has improved the neighborhood for all. 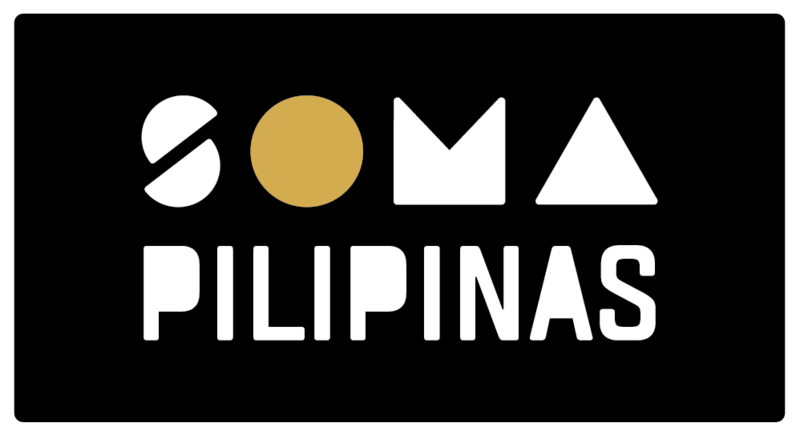 From the homeland to the diaspora, SOMA Pilipinas is in the heart.